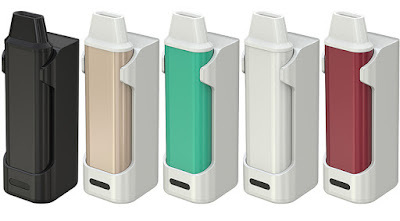 Home / Eleaf / iCare / iCare Mini / iCare Mini With PCC / News ! iCare Mini with PCC Launching ! iCare Mini With PCC is even tinier than original iCare while still retaining the automatic On/Off feature that initiates when vaping for easy use.